About a year ago, while making excuses for laying aside The Girl with the Dragon Tattoo after only about 40 pages or so, I discussed how much I dislike reading books in translation. The loss of the original text and the substitution of a new one waters down the author’s unique voice, destroys the direct sense of mind-to-mind connection that even mediocre novels can provide, and inflicts on the reader the voice of a translator who probably isn’t as good a writer as the one that he’s translating, else he’d be writing great novels of his own. Herman Koch’s The Dinner, translated from the Dutch by Sam Garrett, proves how wrong I was. I don’t know what the author’s original voice was like, but I don’t care. Garrett has done such a fine job of rendering the book into English that it really doesn’t matter whether it’s Koch’s mind, Garrett’s mind or a combination of the two that I’m connecting with. The book’s prose is seamlessly readable and I find it hard to imagine that it could have been significantly better in the original Dutch. It reads as smoothly and as intelligently as any well-crafted English-language novel I’ve read in recent years — better so than most — and that’s certainly good enough for me. 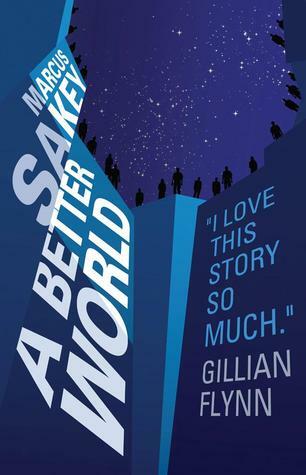 My friend George, who brought the book to my attention a few weeks ago when he praised it on a Web forum I frequent, said that the book has been compared to Gillian Flynn’s Gone Girl, and I can see why. It has the same acerbic, observational wit, the sense of seeing the world through the eyes of someone who notices telling details about the way we live, details that ring with ironic and often caustic truth. 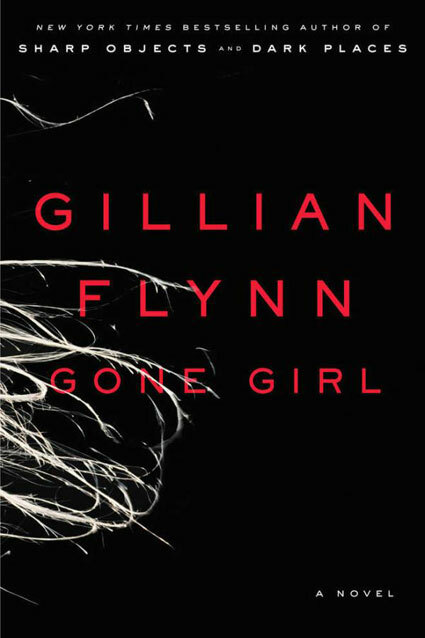 Also like Gone Girl, it has a major plot revelation about halfway through, but it’s not the kind that snaps your head around and causes you to rethink everything that’s come before, as Flynn’s was. In fact, Koch prepares you so thoroughly for the revelation that it doesn’t even come as a surprise and certainly doesn’t qualify as a plot twist. What Koch does is something much subtler. I suspect that there will be, and probably have been, reviewers who will describe the novel’s first-person protagonist as an unreliable narrator, but he really isn’t. Nothing he tells you is misleading and when he omits information — as he frequently does — he tells you that he’s omitting it and assures you that he’ll fill in the details later — as he also does. What Koch does instead is to take advantage of the reader’s automatic tendency to sympathize with a first-person narrator and gradually, so slowly that you almost don’t notice that he’s doing it, subverts that expectation. I finished the book almost unsure of what I had just read or what any of it meant and when it finally came over me I realized that I was almost reluctant to accept it. Not to give too much away, but in the end the novel amounts to a major political statement — something that sounds quite boring but isn’t in the slightest — that addresses an issue that I find myself pondering during every major election: Why do people vote for things that are almost inhumanly cruel and harsh and then assume that these things don’t — and shouldn’t — apply to themselves? 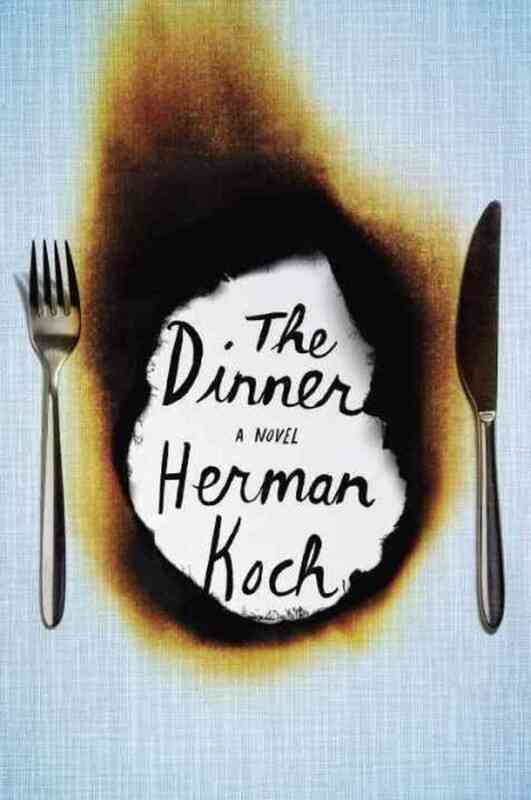 What happens in the course of the book is that Koch alters your initial perceptions of the characters until you gradually realize that they are precisely the opposite of the people you thought they were in the beginning and that the character you most disdained throughout the majority of the novel is in fact the only person at the table — as its title implies, the novel takes place during the course of a single dinner — who is worth giving a damn about, the only one who isn’t a hypocrite and certainly the only one who has something resembling a conscience. And Koch does this so scrupulously that he never at any point betrays the reader’s trust in the integrity of his storytelling. But while it is these gradual realizations that make the novel great, it is the witty, sharply observed prose and vividly drawn characters, as well as the way Koch draws out his revelations while always letting you know that they’re coming, that make it readable, even riveting, from the very beginning. If anything was lost in the book’s transition from Holland to America, it probably wasn’t worth having in the first place. Posted in book reviews, books, Gilian Flynn, Gone Girl, Herman Koch, reading, The Dinner, thriller and tagged book reviews, books, Gillian Flynn, Gone Girl, Herman Koch, reading, Sam Garrett, The Dinner, thriller. Bookmark the permalink. I can barely understand the New York Times Best Seller List anymore. It’s ceased to be a list and become a veritable library of lists — for fiction, for nonfiction, for e-fiction, for e-nonfiction, for self-help books, for mass market paperbacks, for trade paperbacks, for Children’s Bestsellers: Fiction, for Children’s Bestsellers: Series, for…oh my holy God! In the latest issue of the New York Times Book Review I counted 15 separate bestseller lists and some books seemed to be on at least a half dozen of them. It made me want to go into a seizure from sheer information overload. Then, not long ago, I picked up a copy of Entertainment Weekly. (Yes, I subscribe to Entertainment Weekly. It’s full of light, readable articles on movies, TV, books, music, occasionally video games — roughly half the things I love on this planet.) They also have a bestseller list, which they call The Chart. It covers hardback fiction (10 titles) and hardback nonfiction (10 titles). Bless you, EW! A bestseller list I can make sense of! What do all these books have in common? They’re all by authors who have been publishing fiction for more than a decade, most of them for several decades. Baldacci, the youngest of the group, published his first novel in 1996. Cussler, the oldest, published his first in 1973. 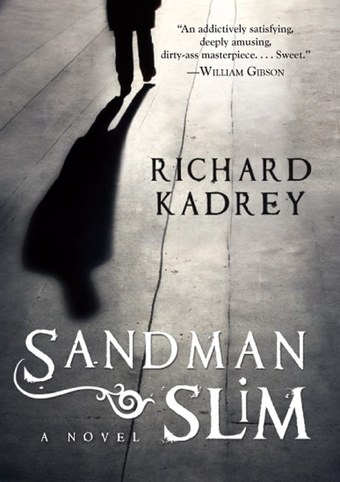 Patterson started in 1976, Grisham in 1984 (though he didn’t have his first bestseller until 1991), and Sandford in 1989. There are plenty of good new authors around. Why then, for that one week in 2012, did these five relative geezers (yeah, I should talk!) have the same kind of lock on the EW bestseller list that the Beatles had on the Billboard Top Ten in early 1964? A lot of people, especially authors who don’t have books on the best seller list, will tell you that it’s because the publishing industry is collapsing under the weight of a sagging economy and because younger people are increasingly moving away from reading books, leading to a desperate reliance on tried and true brand name authors. I think there’s some truth to that, but not as much as some people want us to believe. Books don’t sell only because the publishing industry is pushing them. Books sell because the authors are delivering something that the public wants to read. I decided I wanted to know what that thing is. Thus began Project Best Seller List. My plan, if I have the endurance to go through with it, is to read through all five of those titles in order and figure out what the authors are doing right. I already have some idea of what they’re doing wrong. I read Cussler’s Raise the Titanic back in the 70s and thought that all inspiration in the book began and ended with that brilliant title; the writing itself was stiff and the characters flat. I read Grisham’s The Firm when it came out in the early 90s; portions of it were clever and the ideas were good, but it made a much better film than novel and Grisham’s writing style gave me a bit of a headache. Patterson and Baldacci never looked interesting enough for me to bother to read. Even a quick skim of their opening chapters suggested that they wrote about cliched premises in mechanical prose. I started reading John Sandford’s first novel when it came out and thought it looked promising, but my attention span was shorter then and I never picked it back up, which suggests that I didn’t find it that promising. So now I want to give these guys another chance, see what they’ve learned since I last checked them out, and with luck discover virtues in their writing that I’ve overlooked before. I want to find out why they have that lock on the bestseller list. We’ll start with The Storm by Clive Cussler and Graham Brown, because it’s the only one I’ve read so far. The Storm is an action novel. I hesitate to call it a thriller, though I suppose it has its thrills, but it’s mostly about manly men and feisty women doing manly, feisty things and cracking the kind of wiseass jokes that comic book superheroes crack while punching out villains. It’s really what I call a stealth science fiction novel, inasmuch as it’s based on a science fictional premise (microscopic nanobots being used to alter global weather patterns) but isn’t labeled as science fiction on the cover. I have no problem with that. Genre labels are based less on a novel’s premise and more on which genre’s cliches are being deployed in the text. This one deploys far more action-adventure cliches than science fiction cliches. Does it have a good plot? Well, let’s just say that Cussler and Brown have some interesting ideas here. They aren’t all new — nanobots have been all the rage since K. Eric Drexler published his seminal nonfiction book Engines of Creation back in the 80s — but Cussler and Brown have come up with an interesting new use for them. And they keep the plot moving at a brisk pace, dividing the book’s multiple heroes into multiple story threads, throwing obstacles, complications and plot twists into their characters’ paths at nicely timed intervals. It is, I think, this aspect of the book — pitting resourceful heroes against resourceful villains and capricious fate as they, yes, try to save the world — that has put it on top of the best seller list. There are even some mildly clever scenes, like the one where a trio of characters trapped on a sinking raft find themselves washed up on an island occupied by a native cargo cult left over from World War II. But what Cussler and Brown never managed to do was to make me care. Good fiction is character driven and The Storm doesn’t so much have characters as it has templates for characters, archetypes like the muscular hero, the treacherous beauty, the eccentric millionaire inventor, the gloating villain, who exist merely to fill necessary positions in the plot. 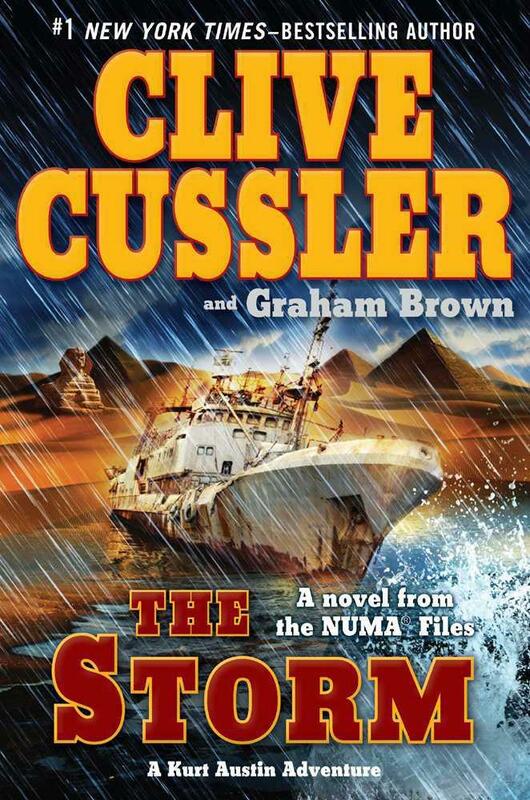 The Storm is driven more by Cussler and Brown’s need to have gainful employment than by any trace of humanity in the people caught up in its action. And the writing style is barely serviceable, perhaps not even that, which is pretty much how I remember the writing in Raise the Titanic being. And someone should tell Cussler’s editors that comma splices (by which I mean sentences like “Kurt found the key and twisted it, the motor rumbled to life”) aren’t yet acceptable in American English. Or maybe by now they are. I feel old. So the moral from Book One of Project Best Seller List is this: What makes a particular type of Number One Best Seller work is manly men and feisty women fighting against a long parade of obstacles and plot twists while they save the world. What isn’t necessary is decent writing and believable characters. Remember that when I report back on Book Two. 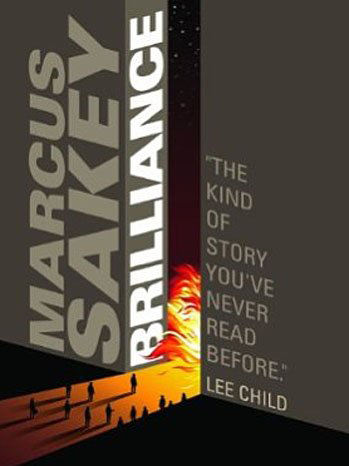 Posted in best seller list, best sellers, bestseller list, bestsellers, book reviews, books, clive cussler, disaster fiction, graham brown, reading, science fiction, the storm, thriller and tagged best seller list, best sellers, bestseller list, bestsellers, book reviews, books, clive cussler, graham brown, reading, science fiction, the storm, thriller. Bookmark the permalink.